Blue Les Copains white button-down blouse, $345, and black fur vest, $645, Saks Fifth Avenue. Jimmy Choo leather color block booties, $925, Saks Fifth Avenue. Jimmy Choo black suede and leather ankle booties, $925, Saks Fifth Avenue. 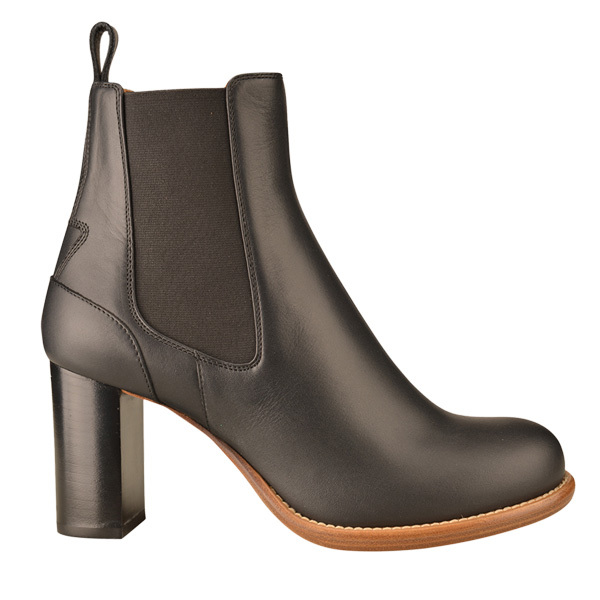 Chloe leather pull-on booties, $970, Saks Fifth Avenue. 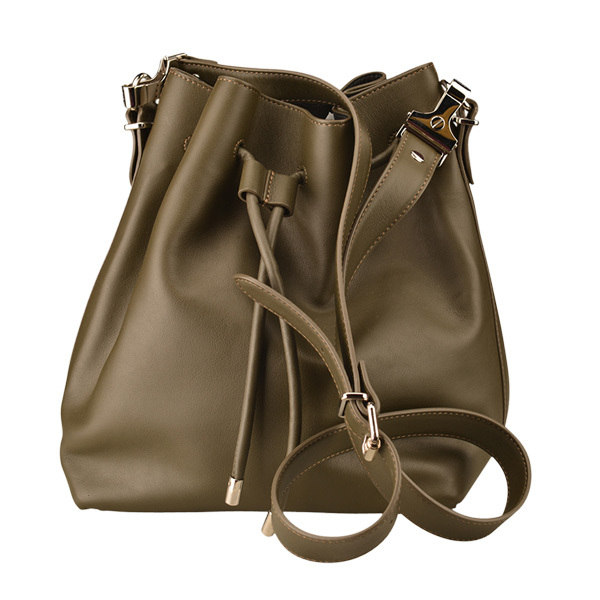 Proenza Schouler drawstring bag, $1,325, Abersons. 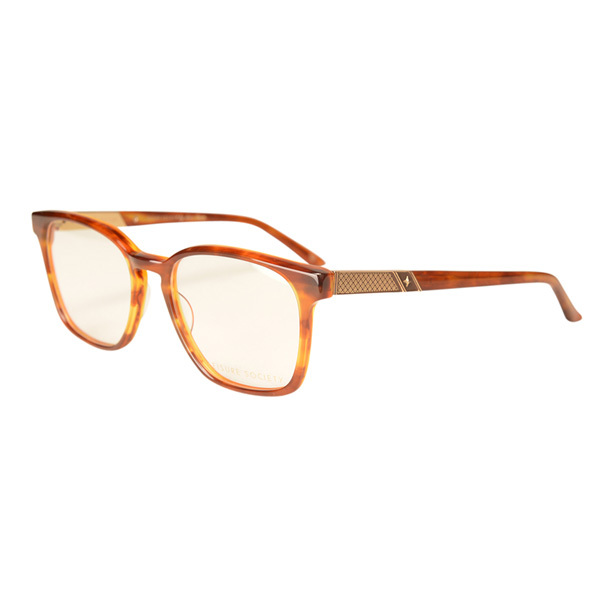 Leisure Society tortoise shell frames with keyhole bridge, $670, Hicks Brunson Eyewear. 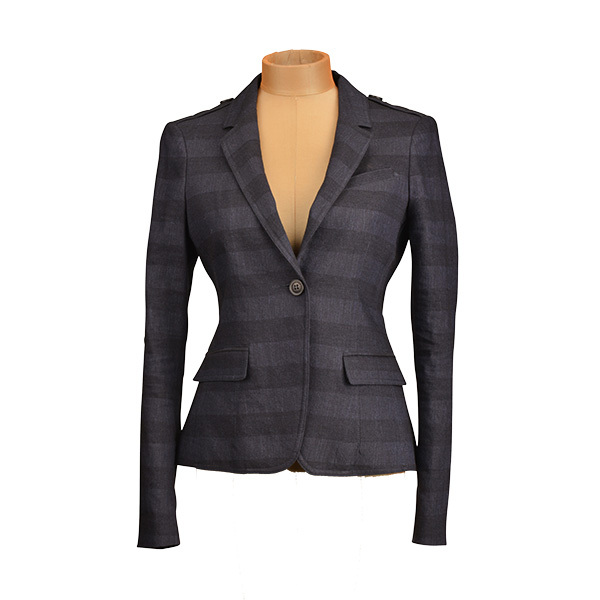 Burberry Brit striped jacket, $595, Saks Fifth Avenue. Jimmy Choo suede booties, $995, Saks Fifth Avenue. 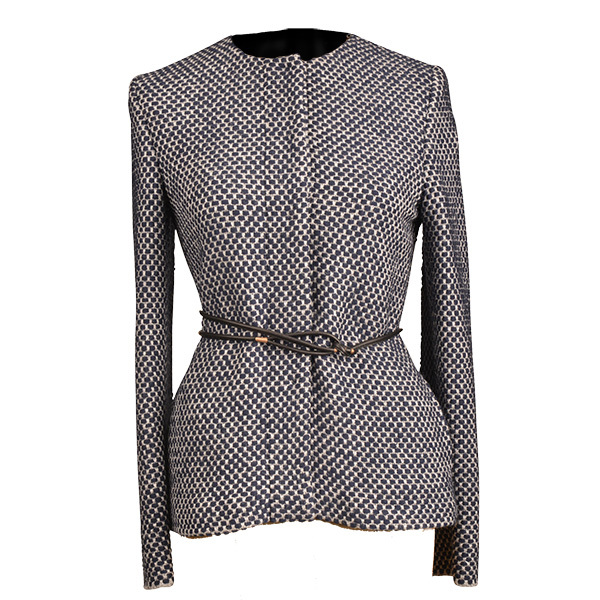 Les Copains knit jacket with leather belt, $1,695, Saks Fifth Avenue. 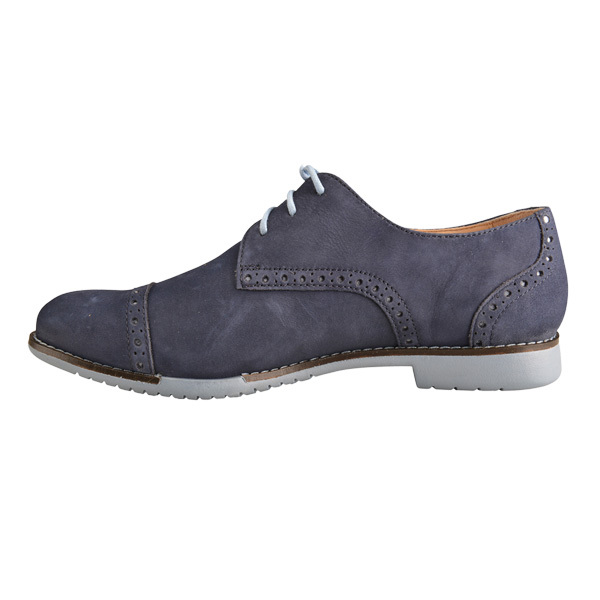 Cole Haan blue oxfords, $198, J.Cole Shoes.